On Sunday the 28th October, you have the opportunity to play at the world renowned, Thurlestone Golf Course. Texas Scramble format, nearest the pin, longest drive and a two course meal. £40pp, teams of four. 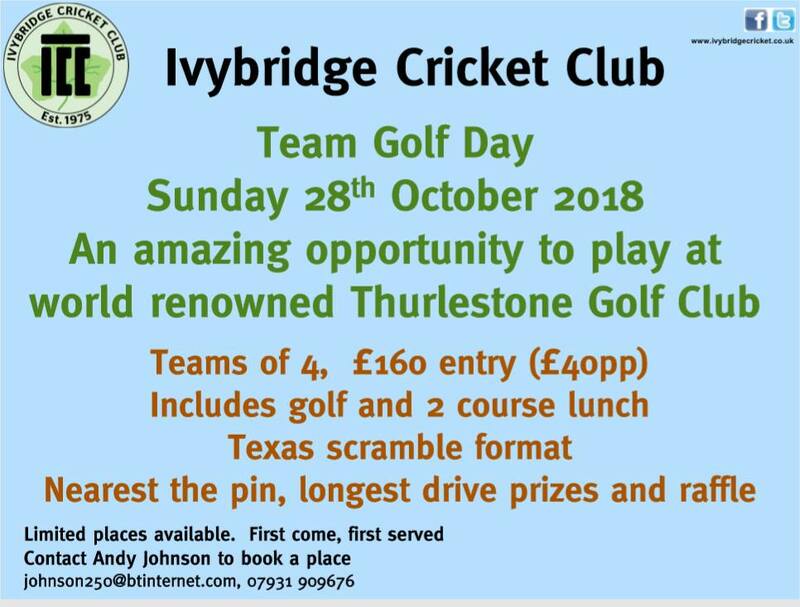 Contact Andy Johnson to book a place.